How do you know you've made it in your state as a legitimate medical industry? The promotional products industry gets involved in a big way. 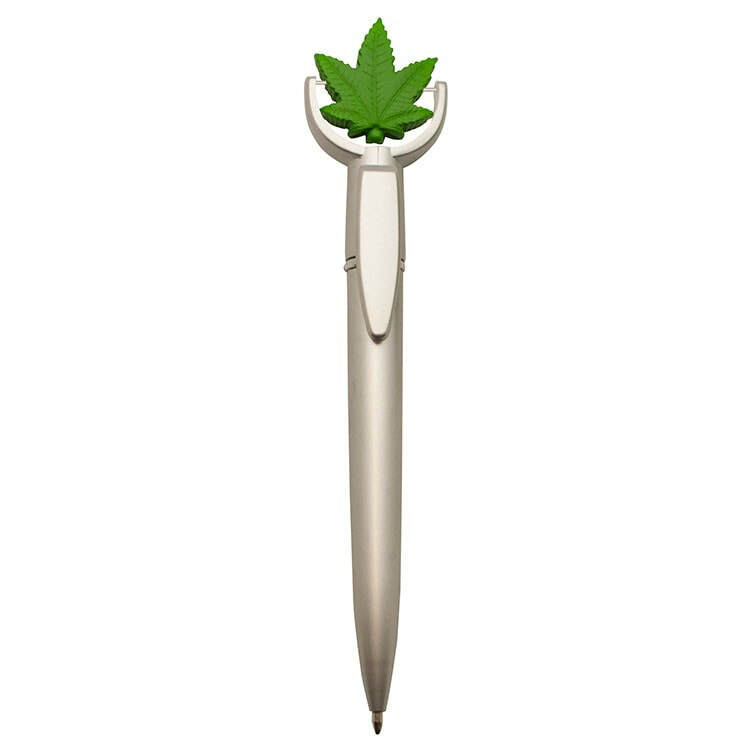 There are more and more medical marijuana promotional items entering the market every day for use by legal dispensaries and clinics at industry specific trade shows and conventions.